Teatro is a adjustable height trestle table with a simple beauty, designed by Marc Berthier for Magis. Historically, traveling theaters such as the Commedia dell&apos;Arte or that of Moliere&apos;s company performed in public squares, on a &apos;stage&apos; made of floorboards set on trestles, known in Italy as Piccolo Teatro, or small theatre. Thus, Teatro trestle is the archetype for the adjustable trestles used with drawing boards by artists, architects, etc. Marc Berthier redesigned it for Magis in 1979, seeking in its proportions a structural and functional harmony such that it could be used for a work table (in both a seated and a standing position), dinner table or console table. It is made of solid beech wood, and assembled using visible tenons and mortices. 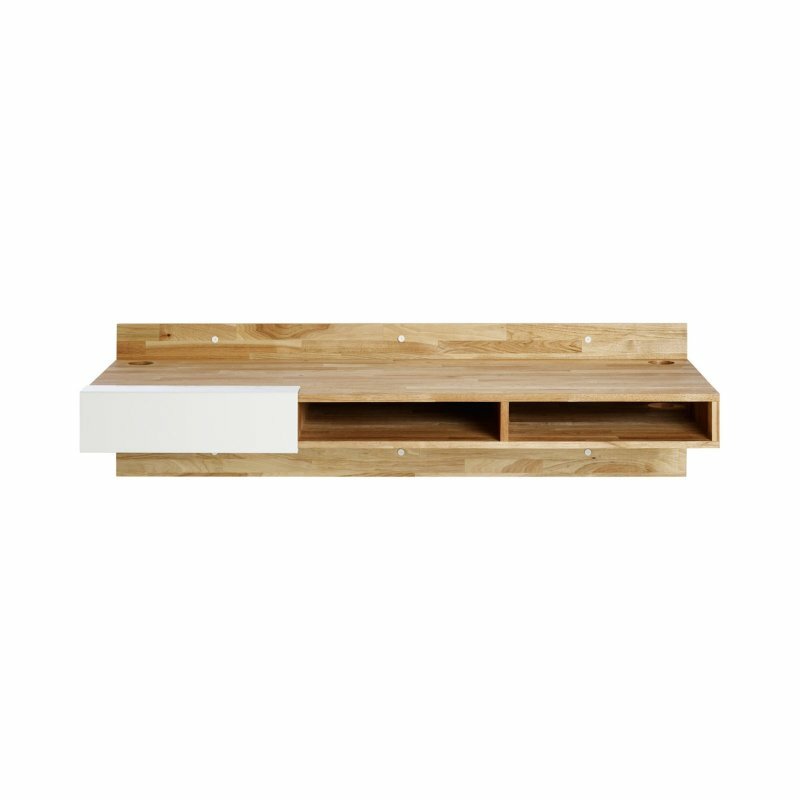 The table was re-issued by Magis in 2010.